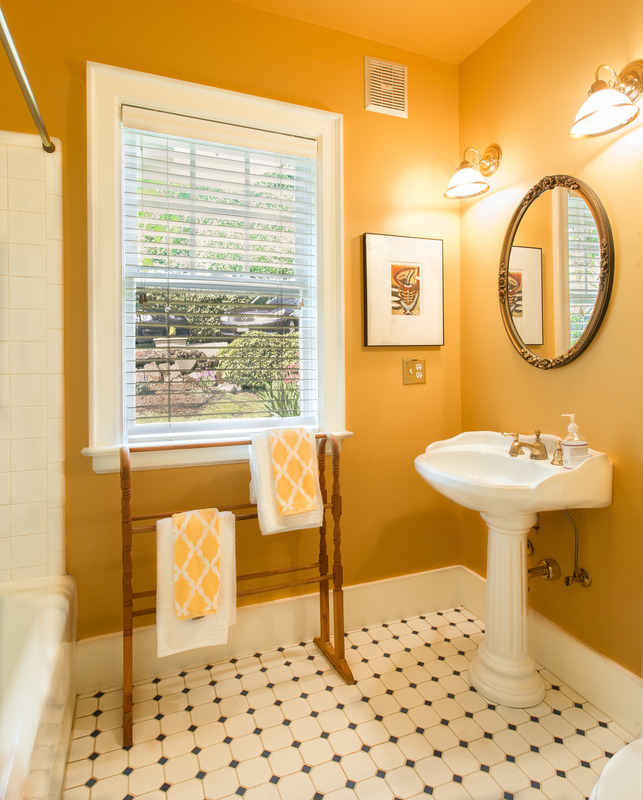 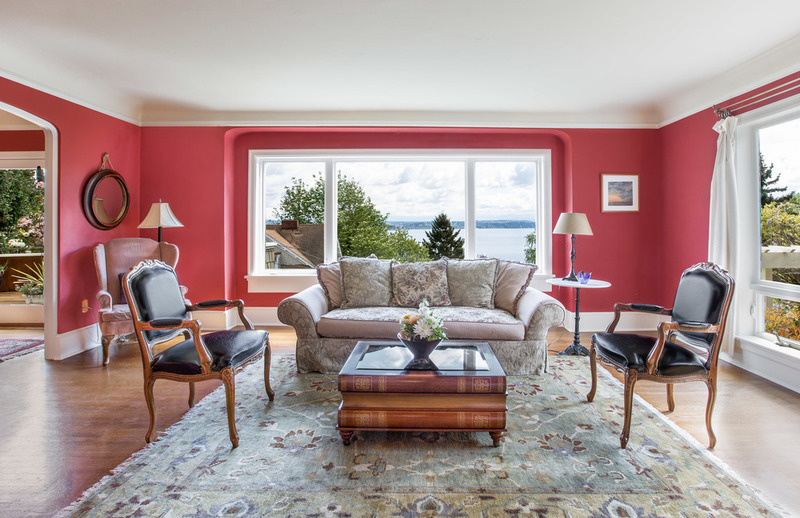 Wonderful Lake Washington Views abound from almost every room in this warm and inviting home. 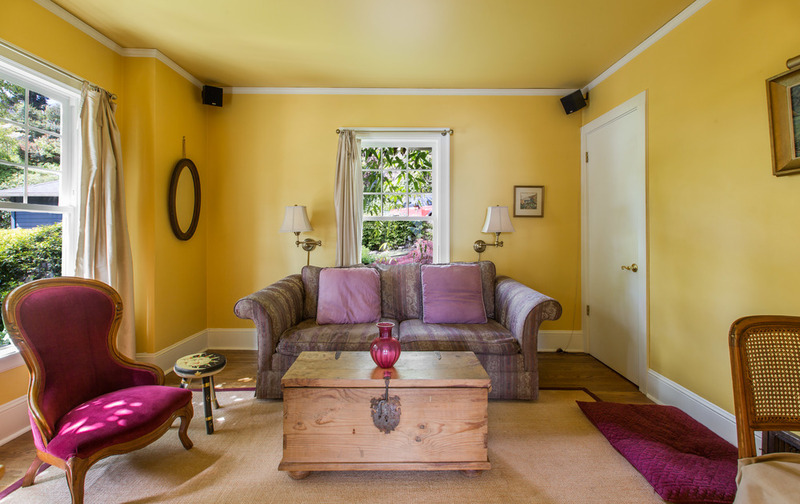 Located on a quiet lane, the beautiful gardens surrounding this immaculate home have been lovingly tended and are full of color and blooms. 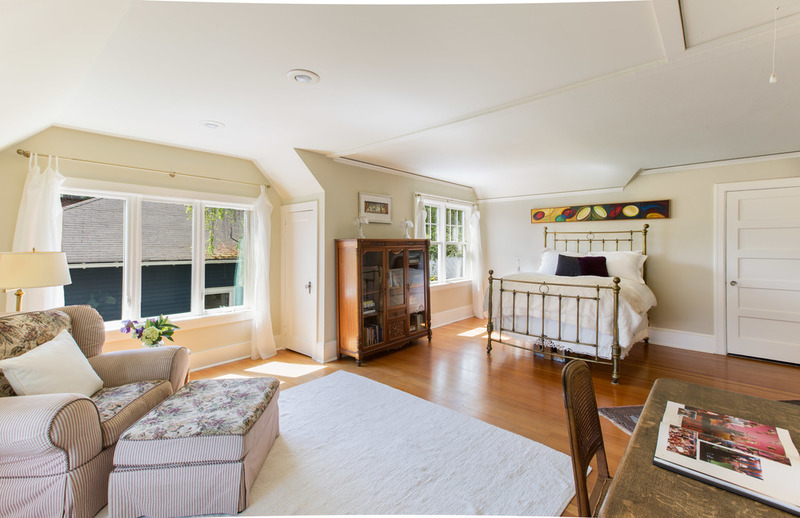 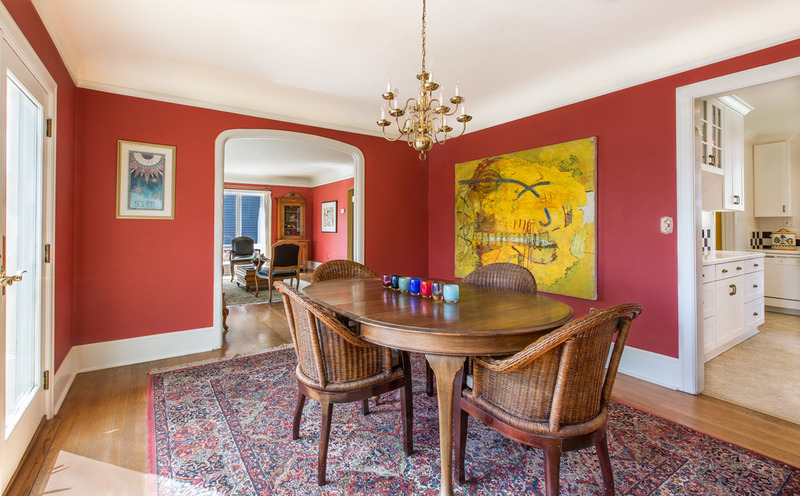 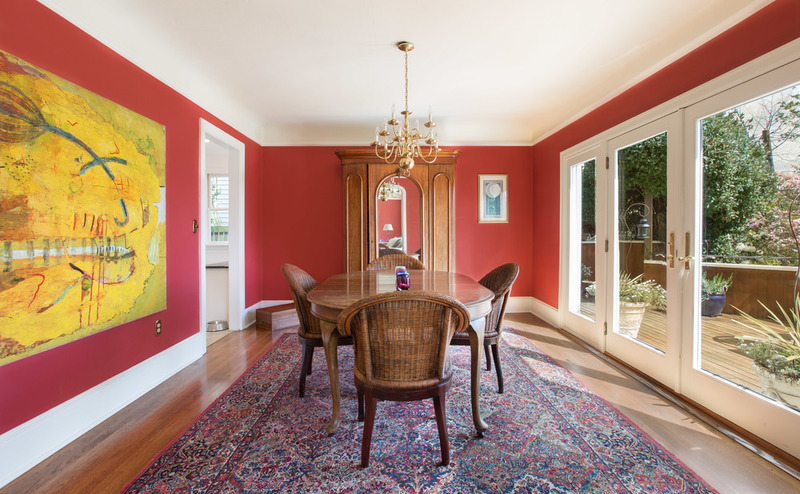 Sunny and light, the main floor features a spacious living room and dining room with French doors that open out to the deck overlooking the gardens and expansive views. 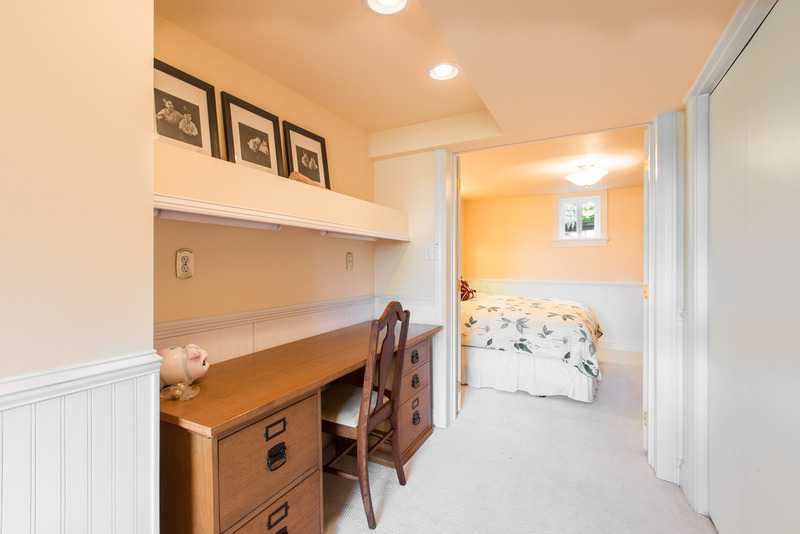 A bedroom off the entry is currently used as a family room/den, the crisp white kitchen features a gas range, and a full bath completes this level. 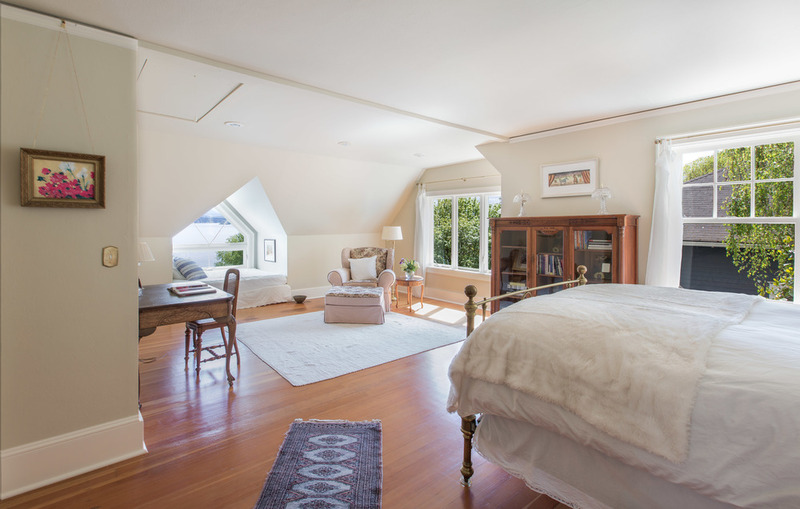 Upstairs is the generous master bedroom with a large sitting area and window seat capturing lake views, a ¾ bath and another sunny bedroom. 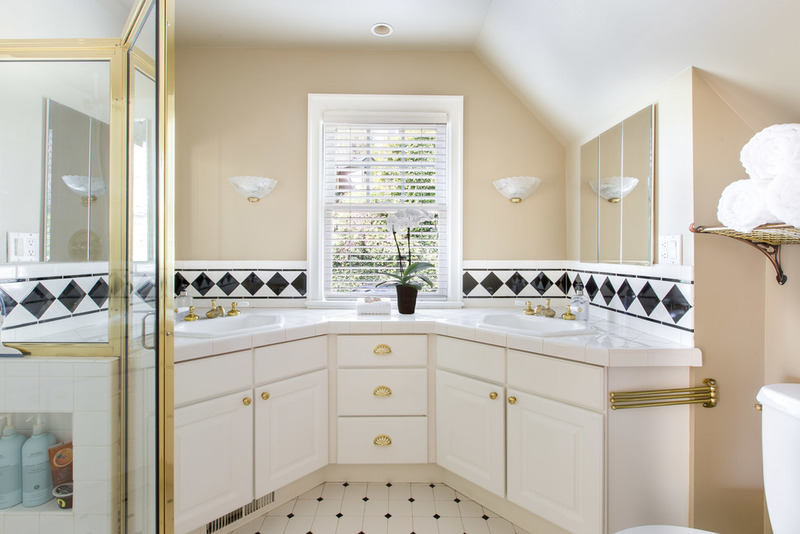 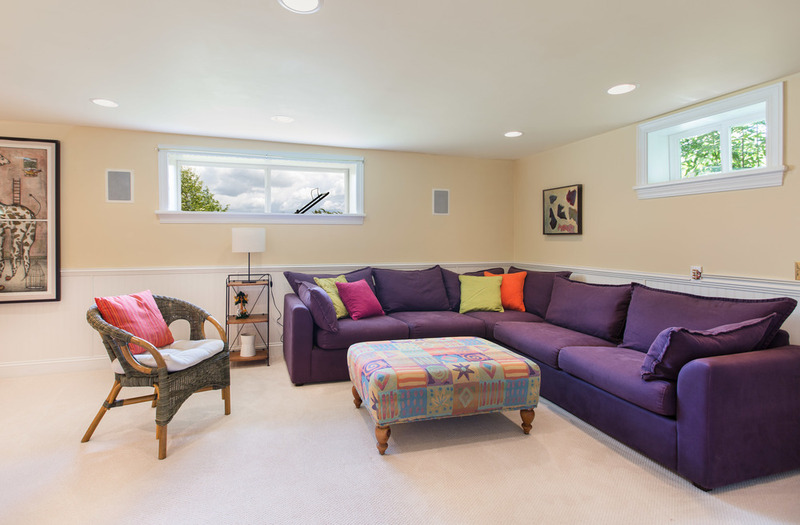 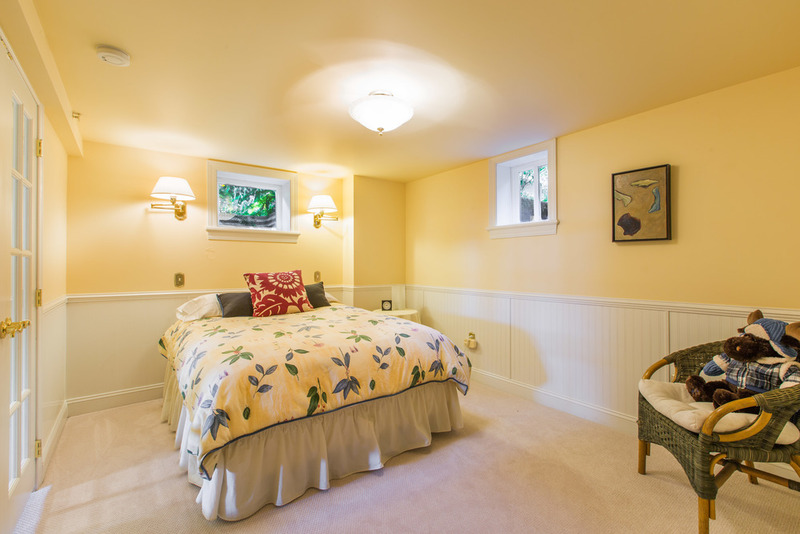 The daylight basement is finished with a family room, ¾ bath and a non-conforming bedroom. 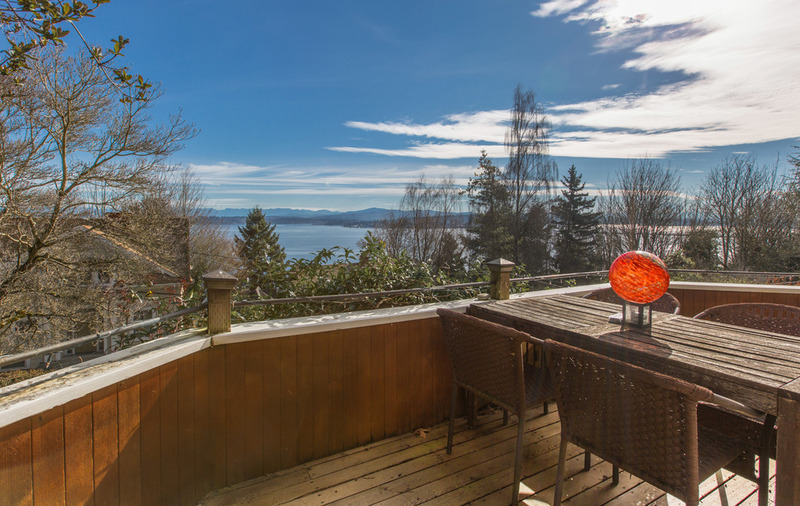 There is even a view of the Lake from this level! 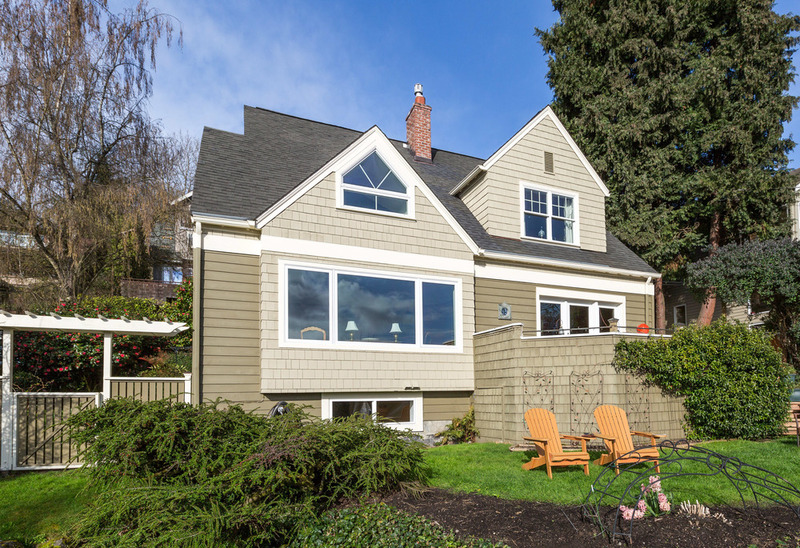 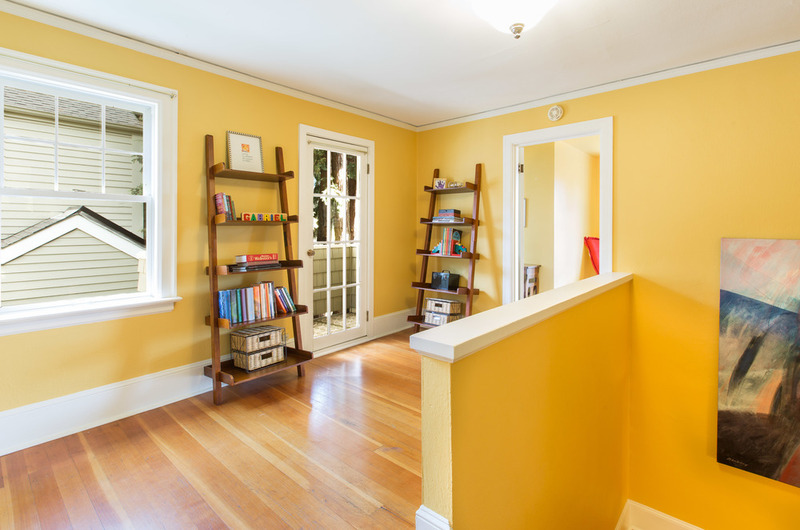 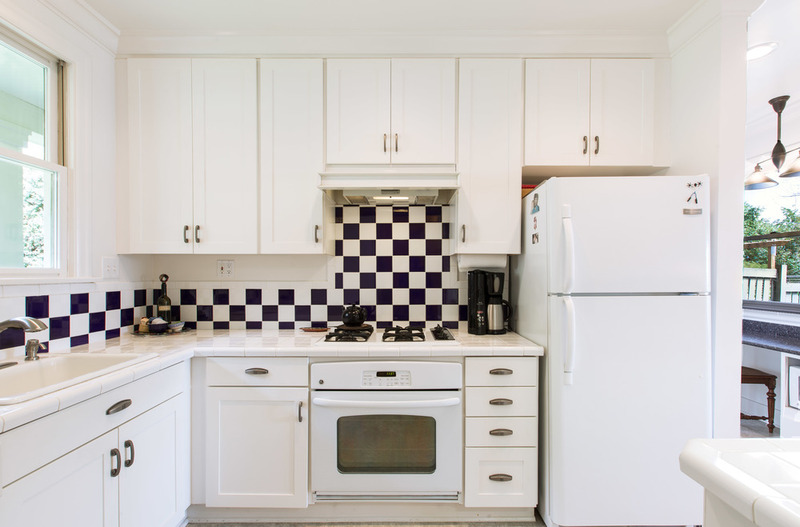 The home features newer double-paned windows throughout and there is off-street parking for 3 cars.